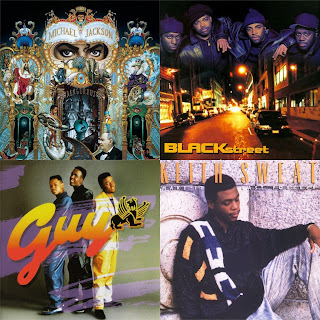 One of the biggest producers of the late 80s and early 90's, Teddy Riley became a household name during the New Jack Swing era and never looked back. 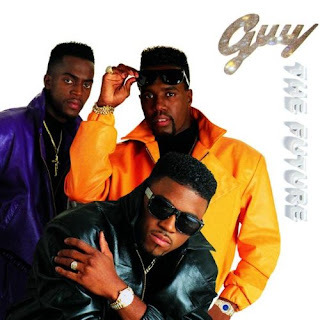 He was one of the essential producers for the New Jack Swing sound, being considered one of the inventors, and even beyond that, his legacy would grow. The Harlem native was one of the most influential producers of the time and today, I wanted to look back at his work and rank the best albums that were mostly or fully produced by him. Which albums make the list and where? Read on to find out. 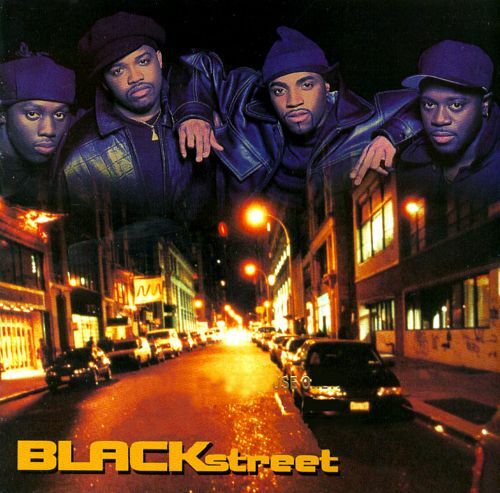 -The debut album from the second group that Teddy would be a part of, Blackstreet would come out swinging. 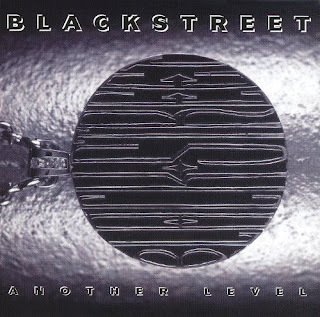 Teddy was in need of another hit after the issues with Guy, and sure enough, Blackstreet would provide that. With the vocals of Dave Hollister and Chauncey Hannibal sticking out the most, the group would arrive with a bang, with this album going platinum shortly after release. 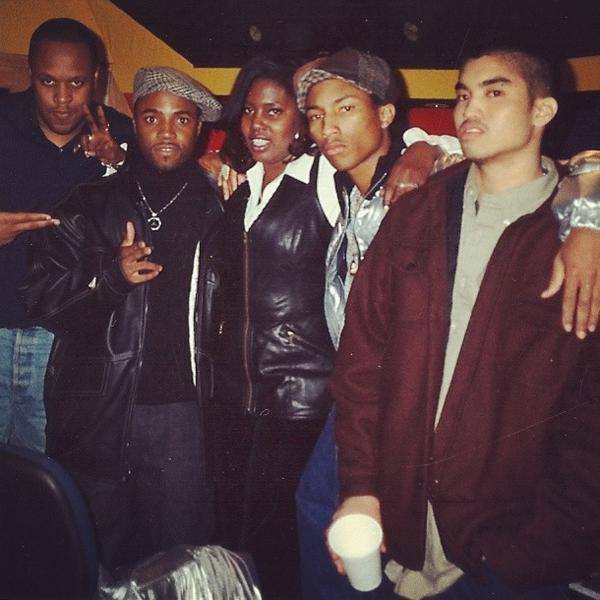 Some important assists were given on this album, as the Michael Jackson penned "Joy" graced the tracklist, as well as the Neptunes and their first writing credits on "Tonight's The Night". The biggest song from this album however is the huge hit "Before I Let You Go", which is also well known for the video. All in all, this was a very good album that introduced the world to the next great group led by Teddy Riley, and perhaps the sky was the limit. -I have to be honest. This album is seemingly mired in controversy due to the nature of issues that surrounded the group itself, but it still has some great music. The songwriting and production does feel a bit darker, but for the most part, the music is top notch. This would be the last album from the group for 10 years and by the time the final single released from this project, they were already going their separate ways. However, this album gives us gems like "Let's Stay Together", "Wanna Get With U", "Tease Me Tonite", "Do Me Right", and of course, the most important single from the album "Let's Chill". This album isn't better than their iconic debut, but it is very close. -Their biggest album and their most infamous work, Blackstreet hit their peak after the departure of Dave Hollister, which is a shock in many ways. This album flows smoothly, but is admittedly led by the two hit singles that have transcended even this album. We are all well aware of the legacy of "No Diggity" as the Dr. Dre and Queen Pen assisted track has become a pop culture staple to people who probably who don't even know who Blackstreet is. The other single is another signature song from the group, the ballad "Don't Leave Me", which features an easily recognizable Debarge sample, which might have helped with the single moving up the charts. 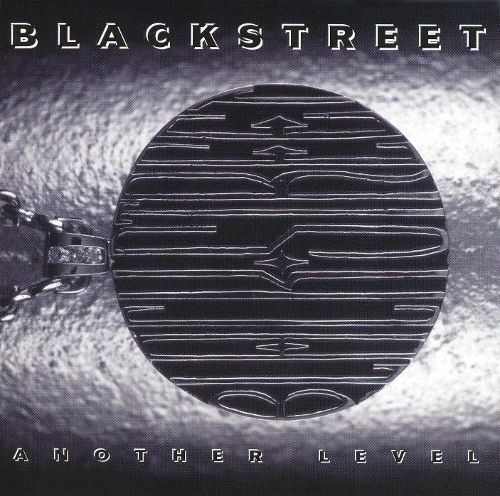 With over 4 million copies sold, many could label Another Level as a classic, and if you did, I'm not mad at that. It is an impactful album and if anything, it adds even more to the legacy of Teddy Riley. -When we look back at legendary duos in music with an artist and a producer (though Keith Sweat also produced), Keith Sweat and Teddy Riley have to rank just slightly lower than Bobby Brown and Babyface (who are just a notch below Quincy and MJ, if you need to compare). This debut album from Sweat was pivotal in the New Jack Swing era, and gave us multiple hits to enjoy. For me, this album is one of the best releases in that time, with the unique vocals of Sweat and the production prowess of Riley combining to make something special. Whether it was the upbeat, frenzied pace of the hit "I Want Her" or even the ballad style of the title track, this album had enough flare to introduce the world to Sweat and showcased that Riley, who had been more hip hop than R&B at the time, had an impeccable ear for the genre. 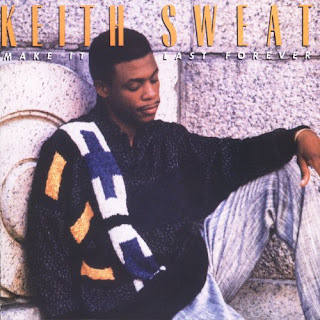 Make It Last Forever is the best Keith Sweat album and easily one of the best works that Riley would lend his talents to. 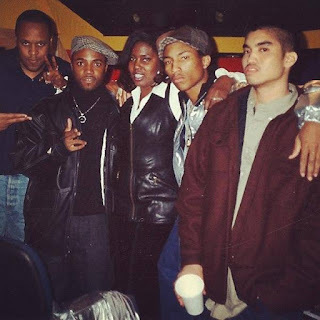 -When this group came about, it was at a changing time in music. The era of the jheri curl, sparkly singer was on the way out. The era of the suave, suit wearing, flat top or high top fade artist was being born. 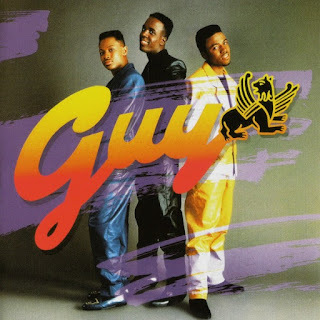 It was essentially the opposite of the androgynous era, and one of the groups that were instrumental in that has to be Guy. 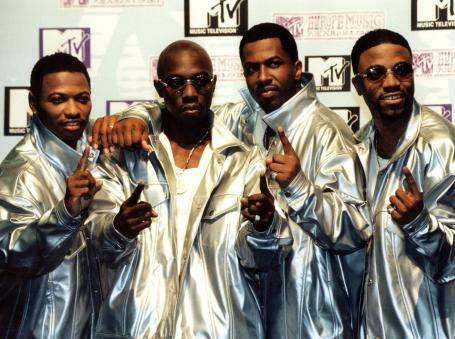 This Harlem group was formed in the late 80s, and their arrival took the world by storm. Every song was a hit. Every song was extremely catchy, whether it was a song that inspired you to get on the dance floor or a song that made you want to hold your woman close at the end of the night. This album brought us "I Like", "Spend The Night", "Round and Round", "Teddy's Jam", "Groove Me", and my all time favorite "Piece Of My Love". It was a tough choice between this album and the no. 1 selection, but this one came in just a little short at no. 2, but if you personally have it at no. 1, I can understand. This album is a timeless classic. -Is there any other album that could rival this one? Aside from the Guy debut, nothing even comes close. 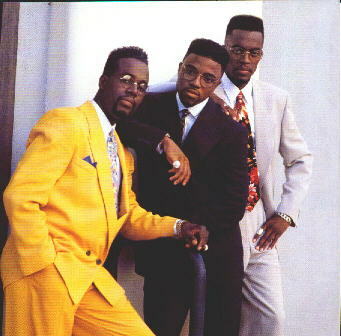 Teddy didn't produce this album entirely, but his work was all over this project and is virtually the only reason why this album is seen as a New Jack Swing release. After MJ decided to part ways with Quincy after their legendary run, he would team up with Teddy to provide more vision for the sound of his next album and the results are amazing. 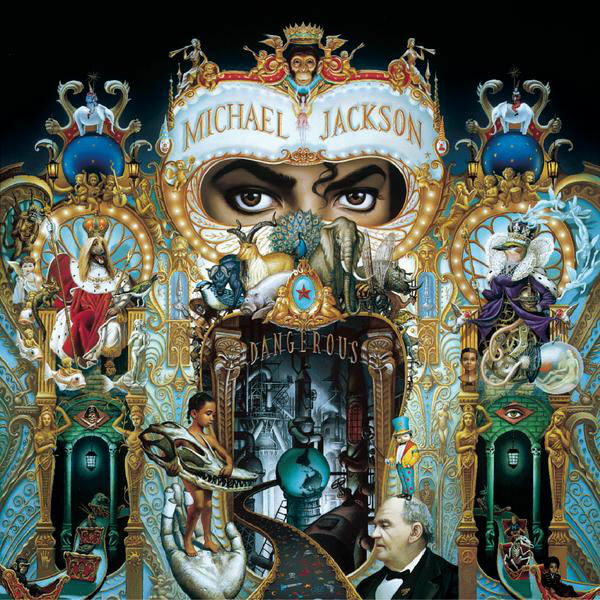 I feel as if Dangerous is the most underrated mega album that MJ has released, and to be honest, if the rumors were true, the inclusion of Teddy only came after an incident between MJ and his brother led Michael to not utilize Babyface and L.A. Reid for the album. One can only wonder what greatness they would have made together, but for his style and intensity, Teddy Riley was the better choice. The music they made together on this album was out of this world, as "Remember The Time", "In The Closet", "Jam", and "Can't Let Her Get Away" are the standouts that Riley produced. This is the most successful New Jack Swing album of all time, and the most successful album that Teddy has been a part of, as it sold well over 25 million copies worldwide. This is definitely no. 1 on the list for Teddy's work.